This is an Vintage ESP Body made in Japan. It has the Kramer Control Cavity Route and all the George Lynch Specifications from his Bengal Tiger. 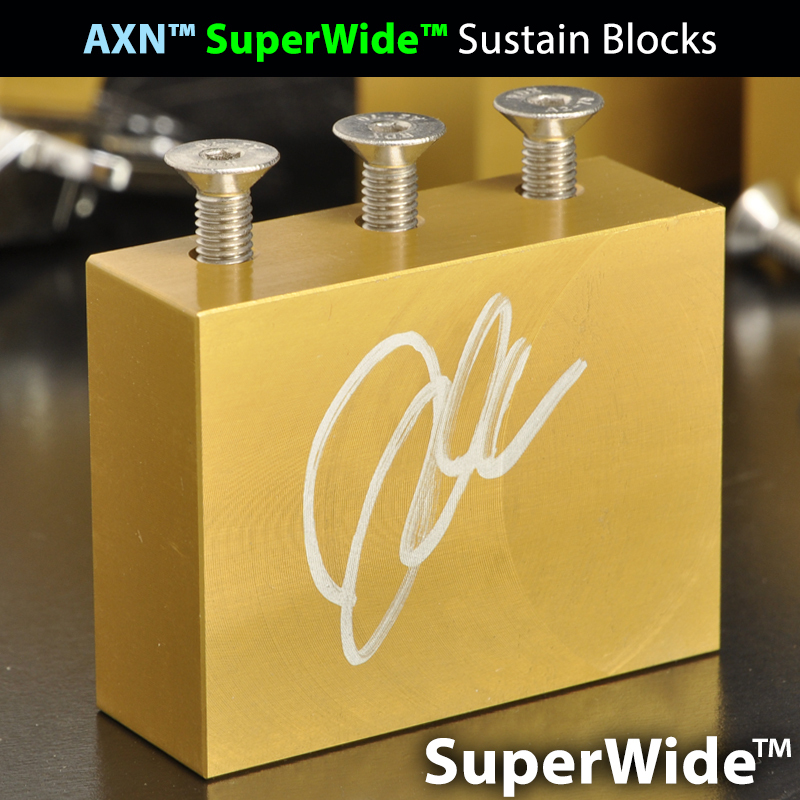 I liked this body so much and its so awesome we mounted one of our 2018 AXN™ AAA-Grade Flamed Maple Quarter-Sawn AXN™ Necks on it and made it available for sale. The neck has Lynch's 1985 preferences for neck shape, profile and radius as well as other attributes translated directly from from this guitar>>> Kramer GL Prototype Kamikaze Guitar. The body is a vintage 1984 ESP body with very many cosmetic imperfections, dings, dents and many modifications done by the previous owner who was a performer. Its in perfect condition with a vintage paint job. 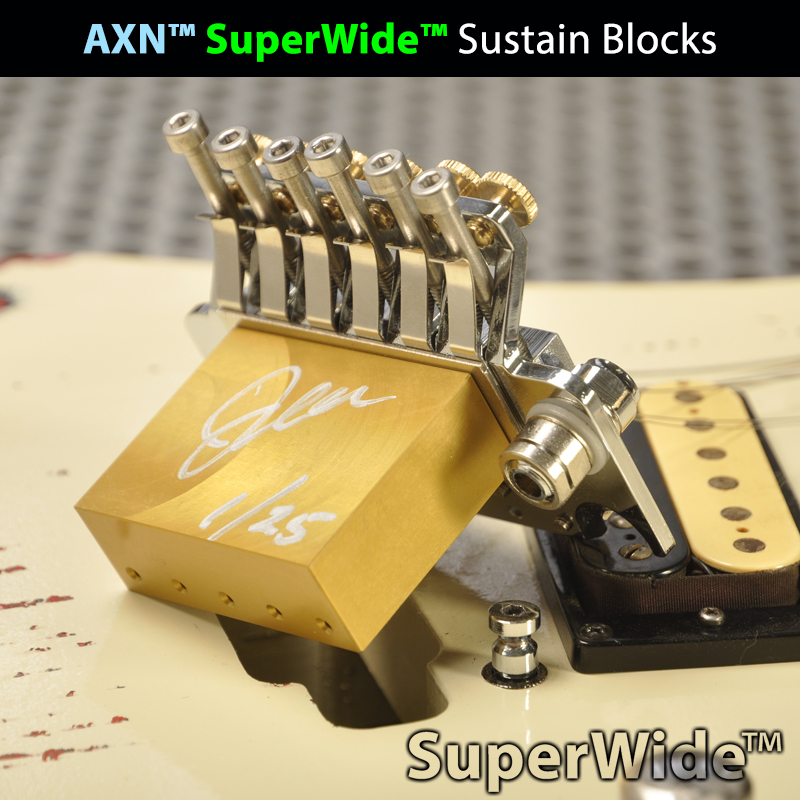 We have inspected and used this guitar body extensively in the past and it is very very resonant. We put a new 500k volume and new electronics. We also filled the tone pot hole with a awesome kill switch. 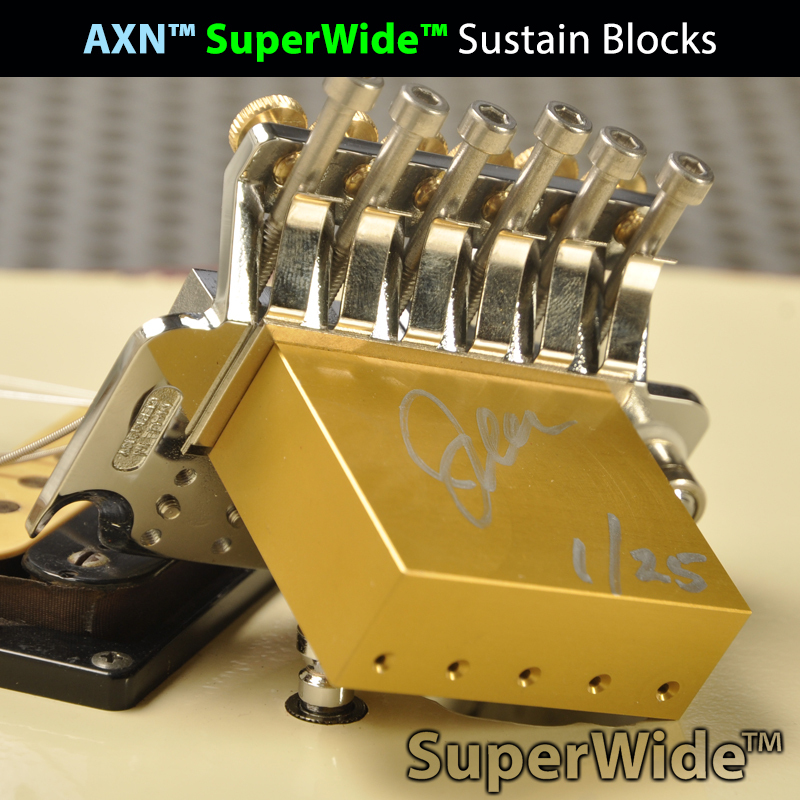 We rebuilt the vintage 84' Original Floyd Tremolo and upgraded the sustain block with our AXN Steel 5150 Sustain block so as to achieve endless sustain and the tone everyone wants.This guitar is in stock here in Scottsdale Arizona USA. 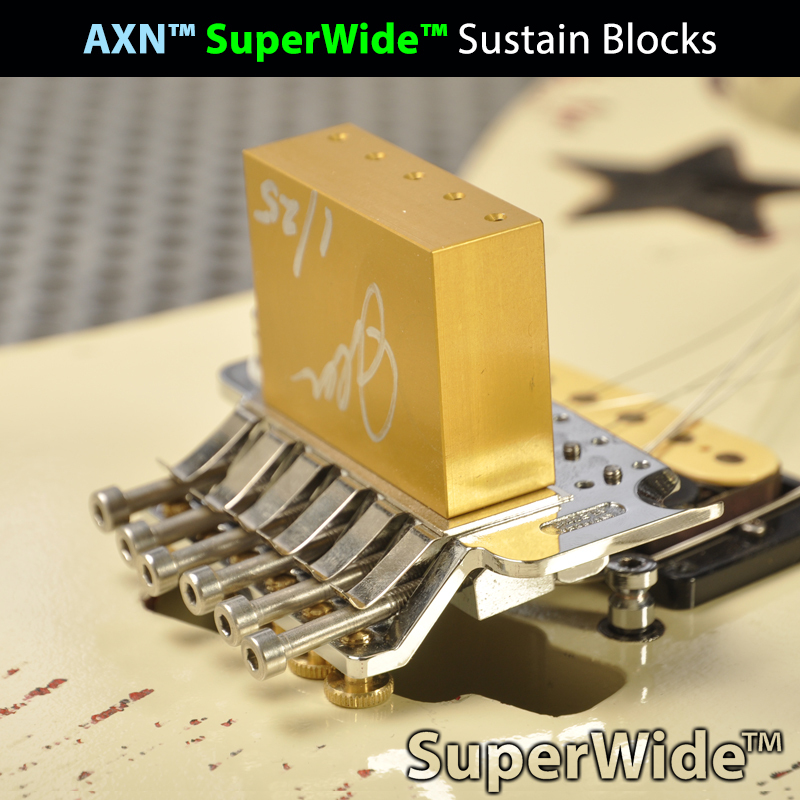 The pickup is one of 30 Custom Boutique Humbuckers we had wound to our specification and a 300$ value. Very similar yet better tone than a vintage Duncan Custom.